If possible, it’s even worse in Norway than in the U.S. If you think the mainstream media in America are shameless in their devotion to leftist orthodoxy – well, of course you’re right. But there are exceptions: at least some major outlets in the U.S. don’t march in ideological lockstep. Even the New York Times has a good, honest reporter or two. In any event, you don’t have to pay to read these people’s claptrap if you don’t want to. Imagine, by contrast, living in Norway, where the political left has a total lock on the mainstream news media, and the country’s five million people are forced to pay big time for their non-stop propaganda. TV and radio news are dominated by government-run NRK, to which the sheeple shell out $500 million per annum in compulsory license fees for the privilege of being brainwashed. Then there’s the print press. In addition to scores of local papers, Norway has about a dozen national dailies, several of which receive generous taxpayer support – supposedly in order to ensure diversity of thought, even though they’re all left-wing. What Doesn’t Cause Islamist Terrorism? The suicide bombers in Sri Lanka were affluent and well educated. That should tell us something about the war on terror. Abdulahi Hasan Sharif – On fast track for future appointment as cabinet minister in Trudeau government. 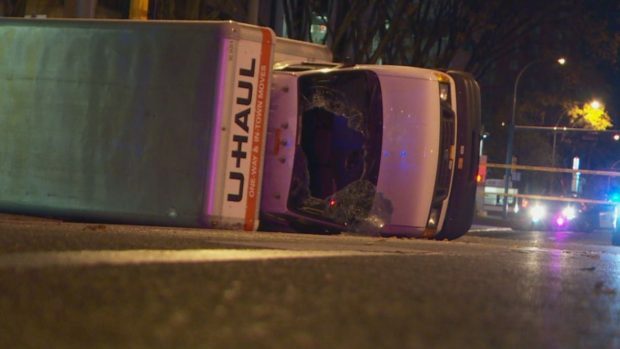 The man accused of attacking a police officer with a knife and mowing down pedestrians along Jasper Avenue in a truck has been given one more week to find legal representation or have counsel appointed heading into a four-month jury trial. 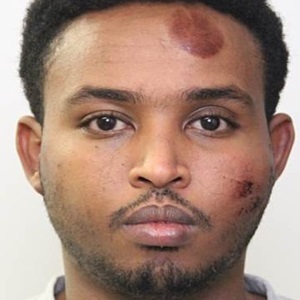 Abdulahi Hasan Sharif, 32, refused to retain the assistance of senior lawyer Greg Lazin, who flew in from Victoria, B.C., for the proceedings Wednesday afternoon in Edmonton. Lazin attempted to meet with Sharif twice at the Edmonton Remand Centre last week to discuss the case, but Sharif refused to see him. 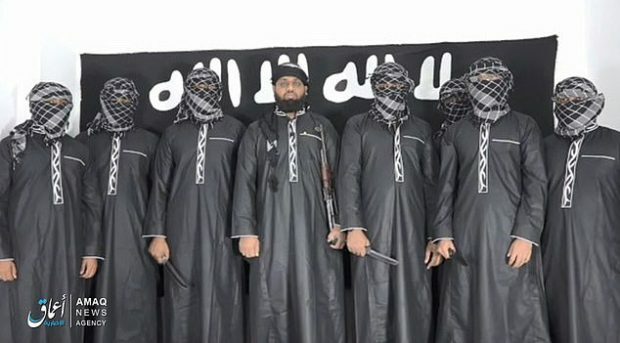 These are the first pictures of the suicide bomber brothers who butchered eight Britons when they blew themselves up in Sri Lanka on Easter Sunday. Wealthy brothers Inshaf and Ilham Ibrahim calmly walked into the luxury Shangri-La and Cinnamon Grand hotels and detonated their vests as guests were eating breakfast. Their attacks claimed the lives of at least 41 foreigners, including eight British holidaymakers – three of whom were children. 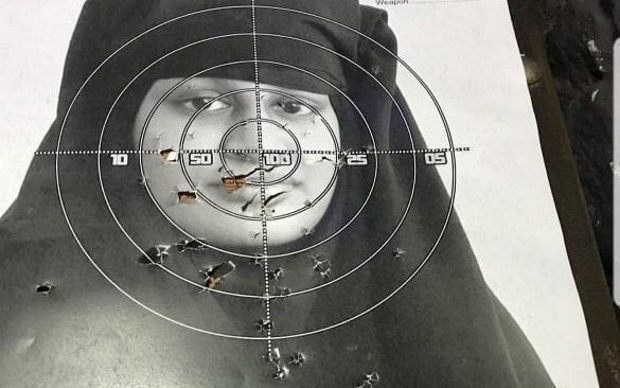 Hours later, as police raided their mansion in an exclusive neighbourhood of Colombo, Ilham’s pregnant wife Fatima blew herself up, killing her three children and three officers. 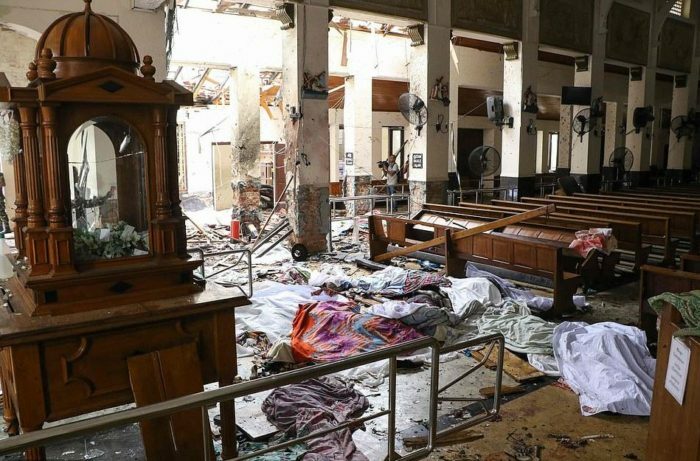 On April 11, 10 days before the horrific attacks by Islamic terrorists on Christians observing Easter in Sri Lanka, the country’s Deputy Inspector General (DIG) of Police sent out an urgent alert to government officials and security heads of all agencies. One of the attackers behind the Easter Sunday bombings in Sri Lanka studied in the UK, officials say, as further details on the bombers emerge. The announcement came after the death toll rose again to 359 on Wednesday, with more than 500 people wounded. Well doesn’t he sound excluded. A mother-of-three living as an events organiser and translator in Germany has been exposed as a jihadi bride who ran a recruitment drive for the terrorist group, it is claimed. Omaima Abdi returned from Syria before the ISIS caliphate fell. She slipped back into a western lifestyle in Hamburg, northern Germany but was rumbled when damning photos were discovered on a phone she lost, according to The Sunday Times. Photos of family meals and school runs with her young children were in stark contrast to the ones showing her son holding a pistol, and posing in front of ISIS insignia. 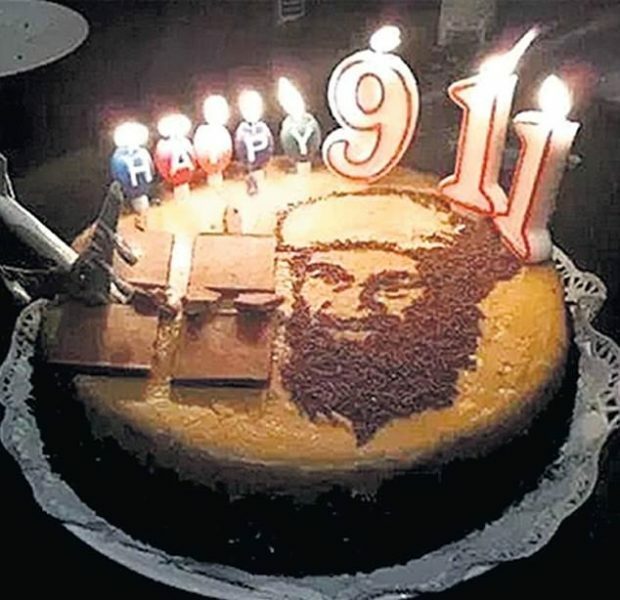 Happy Muslims killed for Allah. 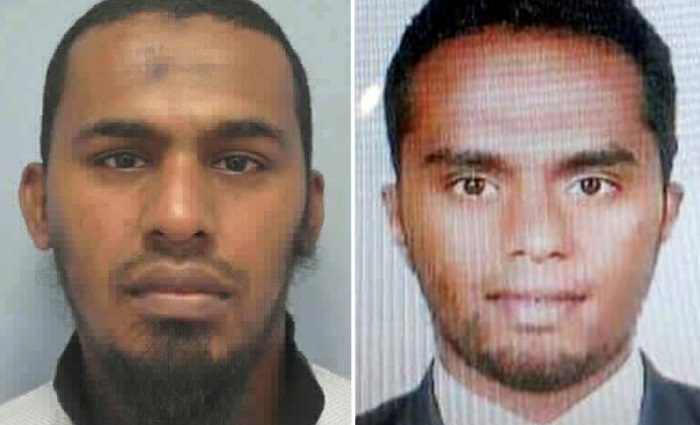 Two sons of a wealthy spice trader carried out suicide blasts in the Sri Lanka terror attacks on Easter Sunday, it has been claimed. 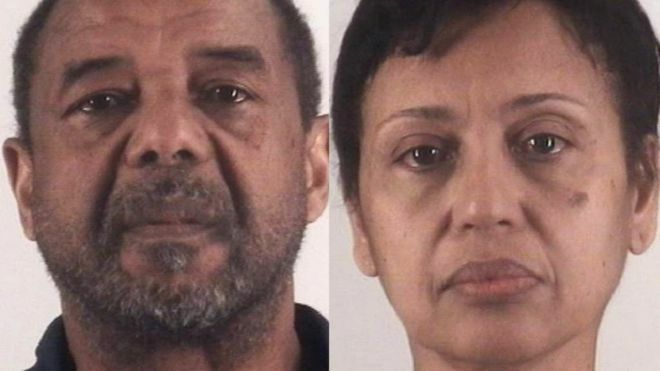 The Muslim brothers, whose names have not been revealed, blew themselves up as guests queued for breakfast at the Shangri-La and Cinnamon Grand hotels in the capital. 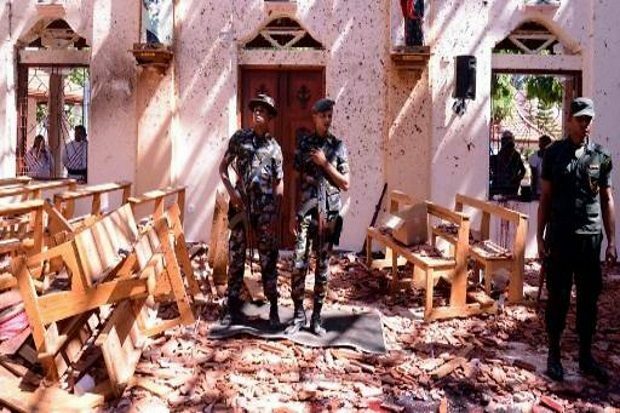 They were in their late twenties and operated their own ‘family cell’, an investigation officer said as Sri Lankan police continue to probe the bombings that killed 321 people. It is not known where their parents are. 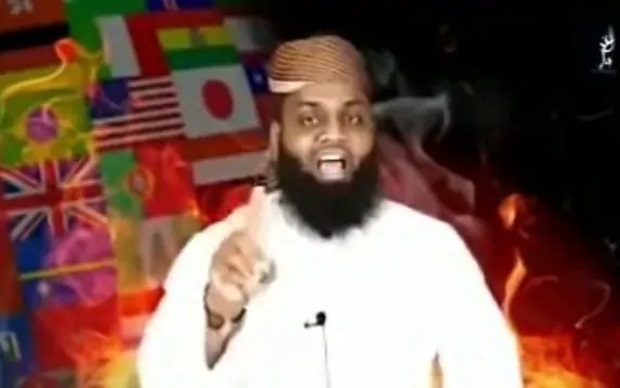 Sri Lankan intelligence has named the mastermind behind the Easter Sunday attacks as Moulvi Zahran Hashim, an extremist local cleric who incited his followers to violence with fiery sermons on his social media channels. The revelation comes after senior government officials accused the National Thowheed Jamath (NTJ) a little-known group promoting Islamist terrorist ideology, as the perpetrators of the horrific suicide bombings which have now killed 310 people, including eight British citizens. Dozens of applications from Jihadis stuck in Syria could come flooding into the UK legal aid agency following their ruling to grant legal aid to Shamima Begum. More than 100 of the former British Citizens turned jihadis trapped in Syria could apply, costing the UK up to £24 million in legal aid, reports The Sun. 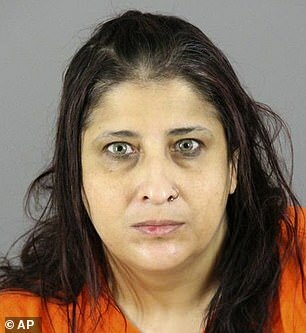 ISIS bride Shamima Begam, 19, was controversially given public funding to appeal against her revoked British Citizenship last week, setting a precedent that could inspire other Jihadists to apply. OTTAWA — In his first major interview since an Alberta judge ruled his war crimes sentence has expired, a composed Omar Khadr appeared Sunday night on the ferociously popular Quebec talk show Tout le monde en parle. Walking out to greet the Montreal studio audience in a blue-grey suit jacket, Khadr got a standing ovation, then settled in for a 14-minute chat during which he faced plenty of tough questions from host Guy A. Lepage. 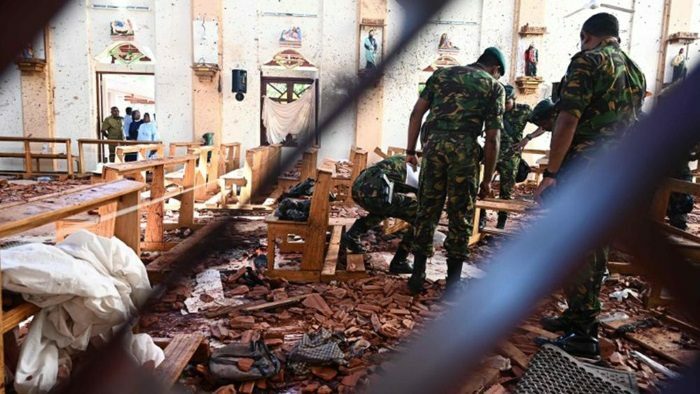 Sri Lankan authorities fear a little-known Islamist group with links to international terrorists is behind the devastating suicide bombings that killed 290 people in coordinated attacks on churches and hotels. Seven suicide bombers launched coordinated attacks on churches and five-star hotels and killed at least 290 people and saw around 500 injured. 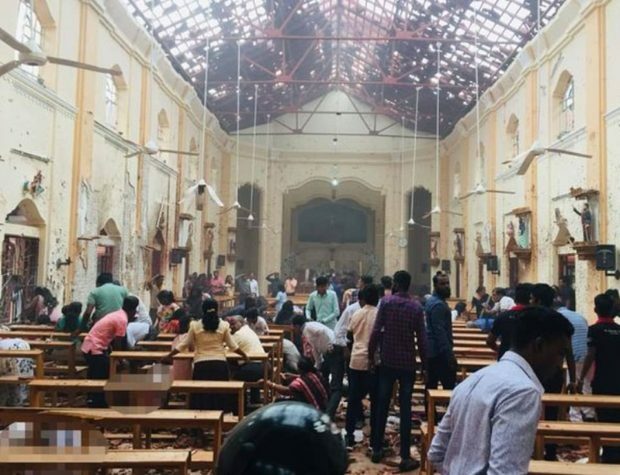 The Sri Lankan government are pointing the blame at National Thowheed Jamaath (NTJ), an extremist Muslim group, and say they received an intelligence warning the attacks would happen ten days before. Survivors of one of the Sri Lanka church bombings have described how a suicide bomber calmly walked past worshippers and even touched a child on the head moments before the blast.